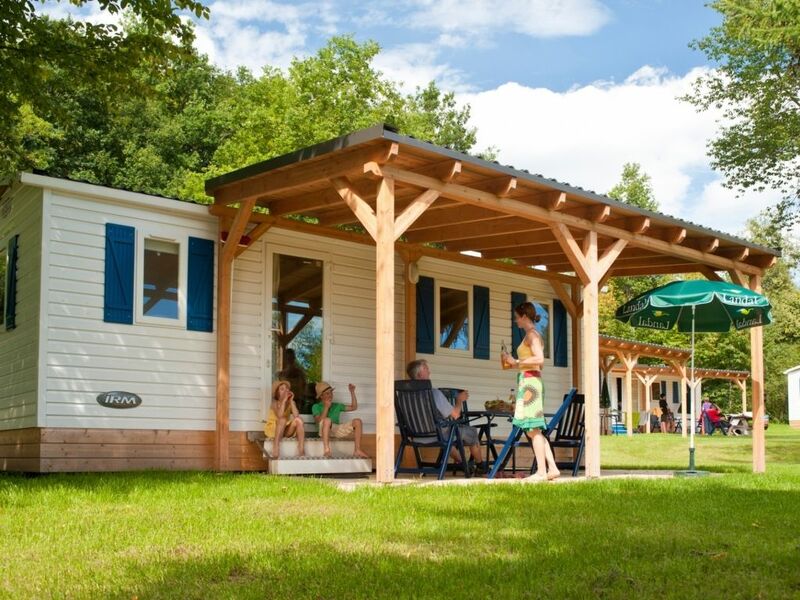 Landal Hochwald is located on the outskirts of the Kell am See health resort. The resort’s 204 cottages and 10 mobile homes are surrounded by forests and located near a reservoir. The park and surrounding area offer numerous sporting activities, including fishing, horseback riding, swimming, cycling, hiking and tennis. In winter, and depending on the weather conditions, the park also boasts its own natural ice rink and cross-country ski trails that start at the holiday park. Young and old can enjoy the large, weather-independent indoor playground with café and the indoor swimming pool, which is open all year round. The swimming pool at Landal Hochwald will be closed from November 25 to December 1, 2019.